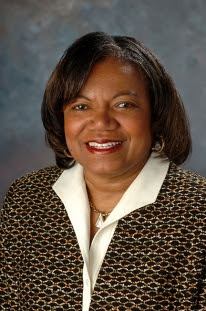 WASHINGTON, D.C. (April 2, 2019) –The National Association of Black Journalists (NABJ) is mourning the loss of longtime member, friend and journalism educator Lorraine Branham, Syracuse University's journalism school dean. Branham passed today after a battle with cancer. She was 66 and a Philadelphia native. Branham has impacted the lives of thousands of journalists and, according to Syracuse, took over as dean of the S.I. Newhouse School of Public Communications in 2008. She was the first female and the first person of color to occupy the position. Branham also lent her expertise and passion in previous roles, including leading the journalism school at the University of Texas at Austin. "Dean Branham was the personification of what it means to be a trailblazer and on the cutting-edge of the industry. She was the fearless leader of the #NewhouseMafia," said NABJ President Sarah Glover, a Newhouse alum. "She emphasized to budding journalists the importance of building strong networks, being an innovator and having an entrepreneurial spirit. And above all, she was caring and believed in uplifting and molding the next generation. Her life and work served as an example for many as she forged many paths and overcame many barriers." In an announcement paying homage to Branham's impact, Syracuse noted that her innovative, inspirational and iconic contributions to the field of journalism led her to be "chosen from a pool of 300 nominations to become head of one of the highest-ranking communications schools in the country." Branham was credited with overseeing an $18 million fundraising campaign to renovate the Newhouse II Building and create the Newhouse Studio and Innovation Center. Her achievements while at Newhouse included establishing the Center for Digital Media Entrepreneurship; the Peter A. Horvitz Endowed Chair in Journalism Innovation; the W2O Group Center for Social Commerce; the Newhouse Sports Media Center;and The NewsHouse student-run news magazine. Branham was a former newspaper journalist for more than 25 years, holding positions at the Pittsburgh Post-Gazette, the Philadelphia Inquirer, the Baltimore Sun and more. 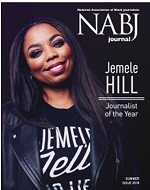 NABJ sends its prayers and condolences to her family, friends and former students and colleagues. 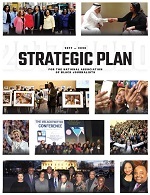 As more information becomes available, NABJ will share arrangements and additional details with its membership. Pictured from top left: 1.) 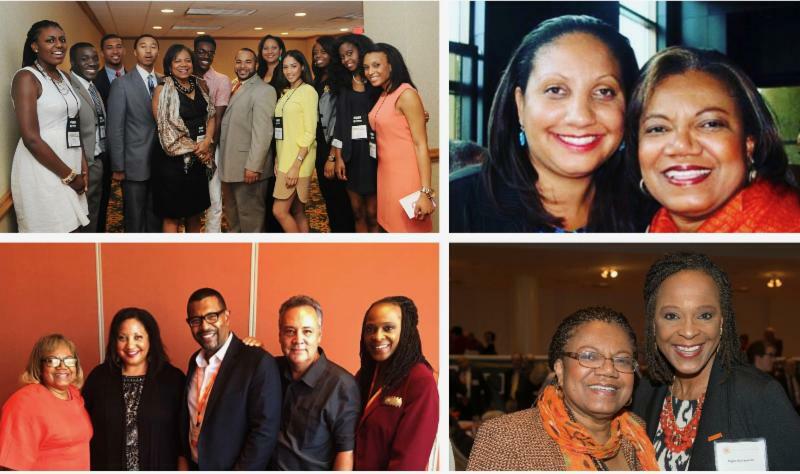 The Syracuse University Association of Black Journalists at the SU Reception held at the 2012 NABJ Convention in New Orleans with Newhouse DeanLorraine Branham and alumniMaximo Patiño and President Glover. 2.) President Glover and Dean Branham at the2008 Unity Convention. 3.) Dean Branham with Newhouse alumni President Glover, Keith Michael Brown, Samuel Zamarripa and Angela Y. Robinson, NABJ Director of Operations, in 2017. 4.) Dean Branham with Robinson at the Syracuse University George Arents Awards Ceremony.